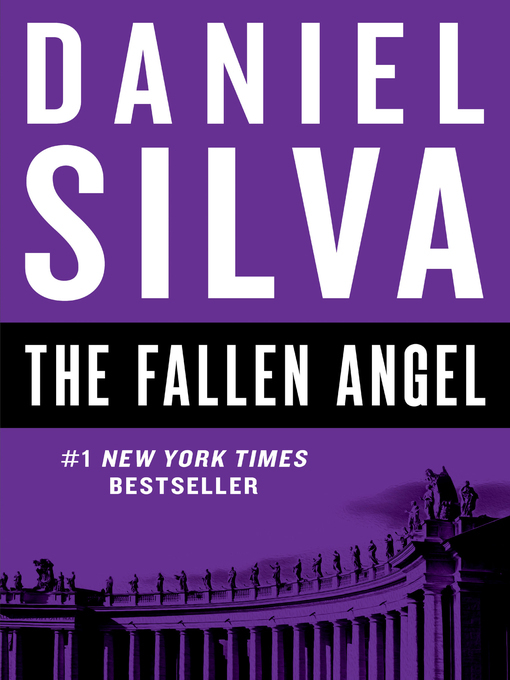 Art restorer, assassin, spy—Gabriel Allon returns in The Fallen Angel, another blockbuster espionage thriller from #1 New York Times bestselling author Daniel Silva. The acclaimed author of Portrait of a Spy, Silva ("a world class practitioner of spy fiction" —Washington Post) is an undisputed master of the genre who has brought "new life to the international thriller" (Newsday). A breathtaking adventure that races around the globe, The Fallen Angel begins in Rome, where Allon is called upon to investigate a murder at the Vatican, one with disastrous repercussions that could plunge the world into a conflict of apocalyptic proportions. If you haven't yet been drawn into Daniel Silva's thrilling universe of intrigue, danger, and exceptional spycraft, start here—and see why the Philadelphia Inqurer declares that, "The enigmatic Gabriel Allon remains one of the most intriguing heroes of any thriller series."